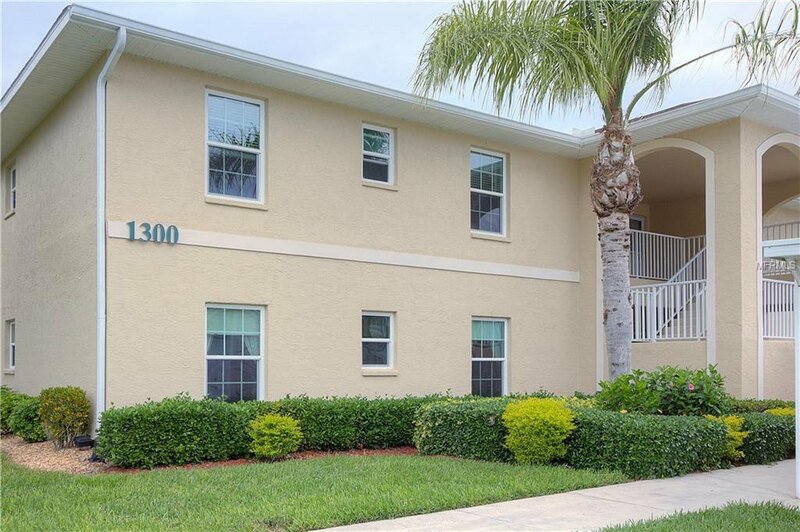 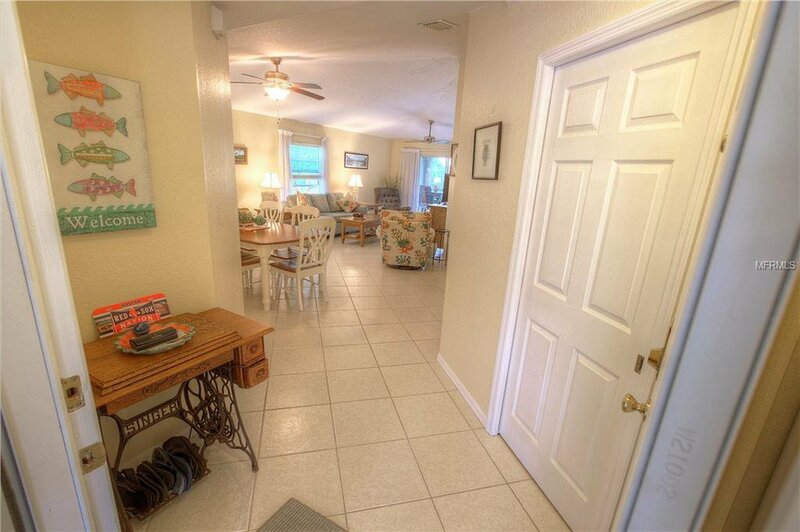 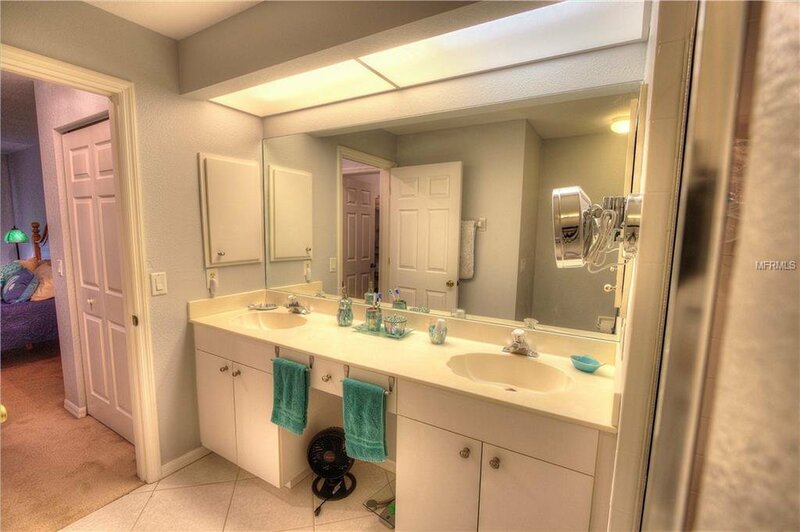 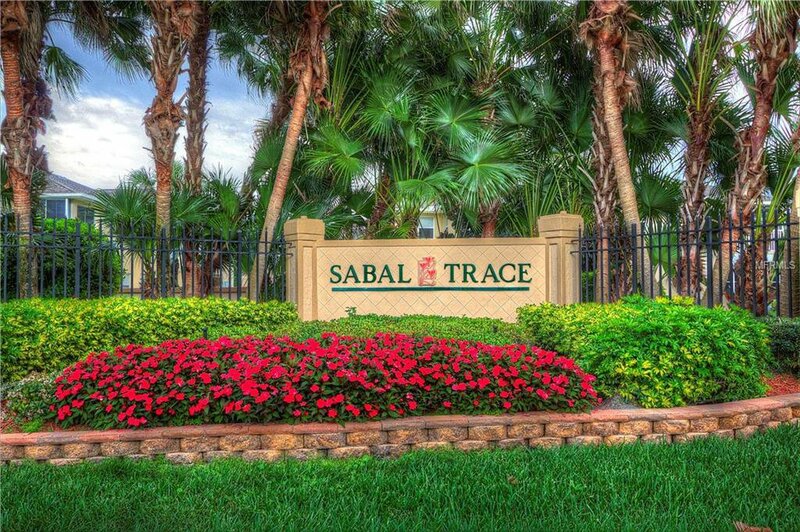 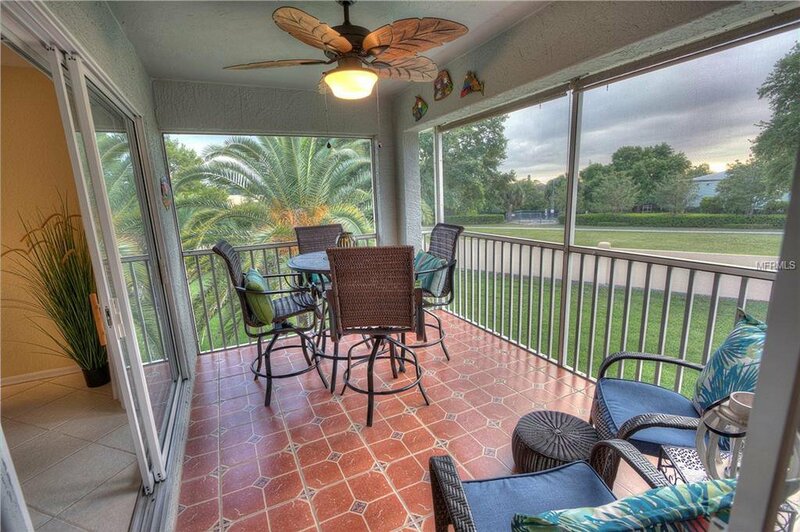 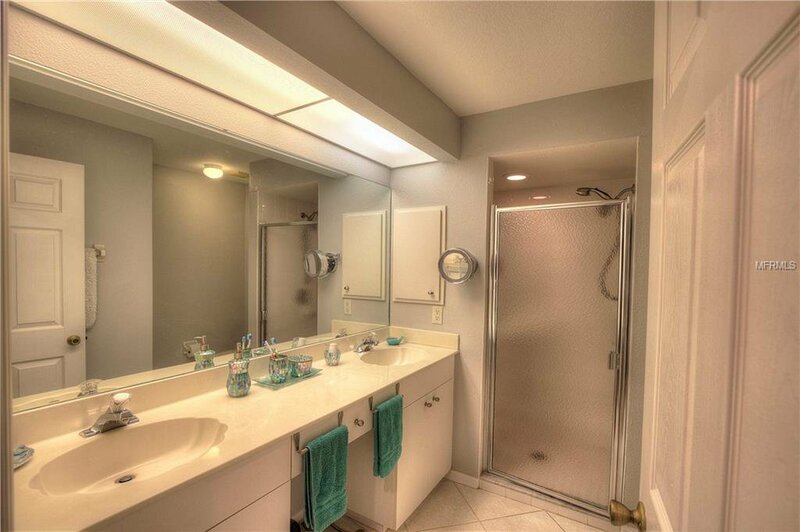 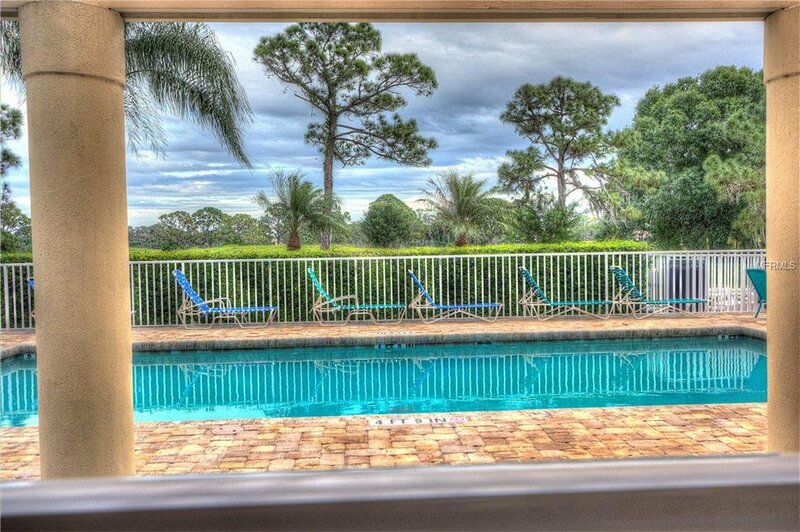 RARELY AVAILABLE 3 BEDROOM/2 BATH END UNIT with LOW MAINTENANCE FEES. 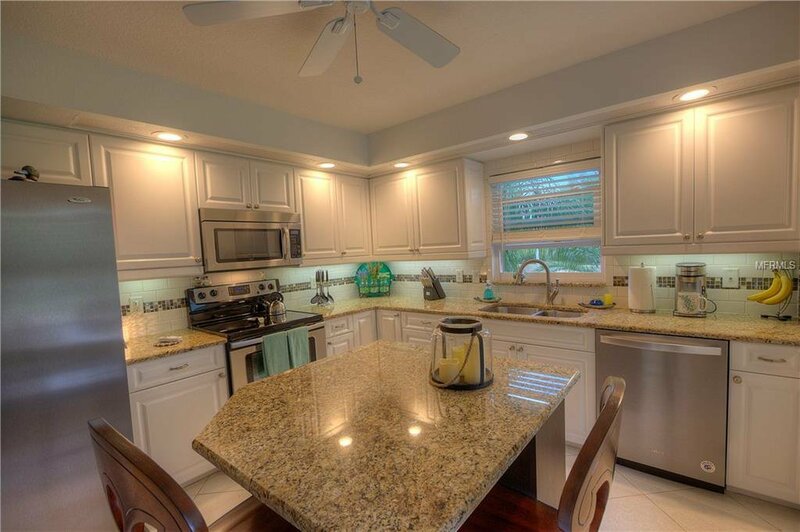 Updated kitchen w/granite counter tops, stainless steel appliances. 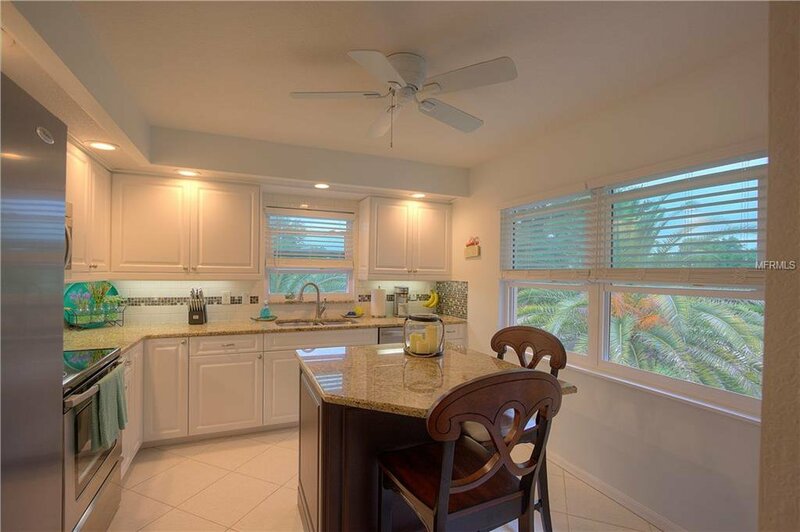 Center Island provides seating for (2) plus great prep space. 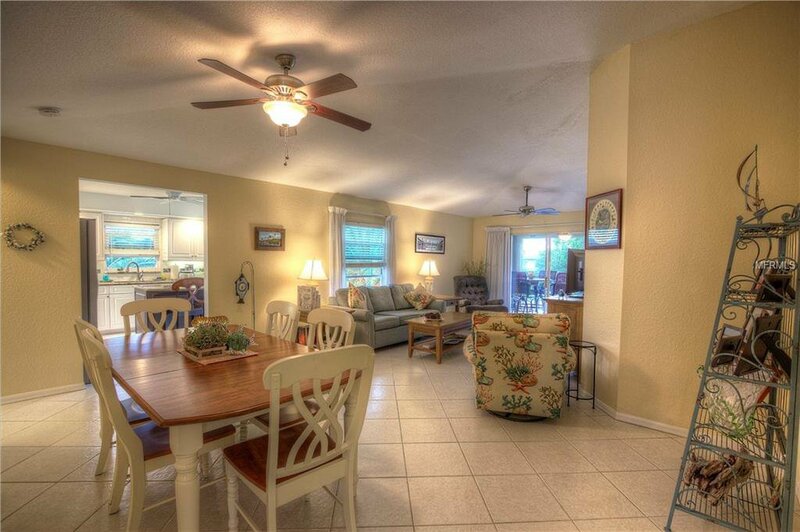 Vaulted ceilings in living room adds to the spacious feeling. 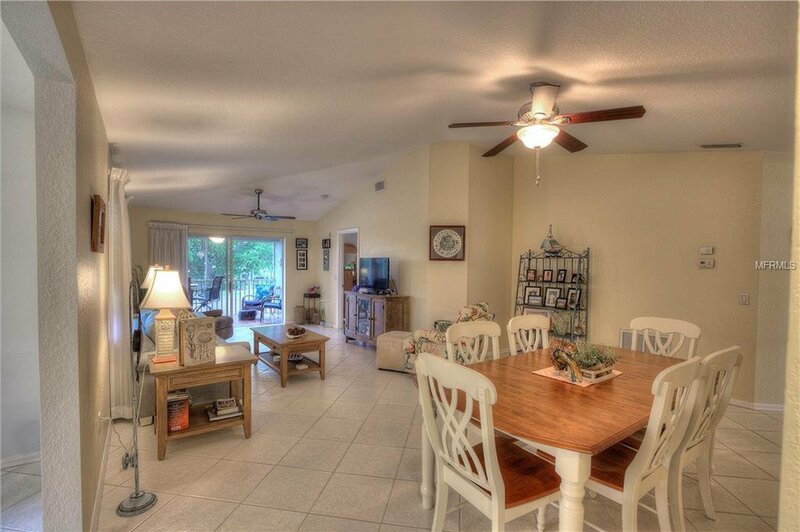 Dining Area provides room for Table and Hutch. 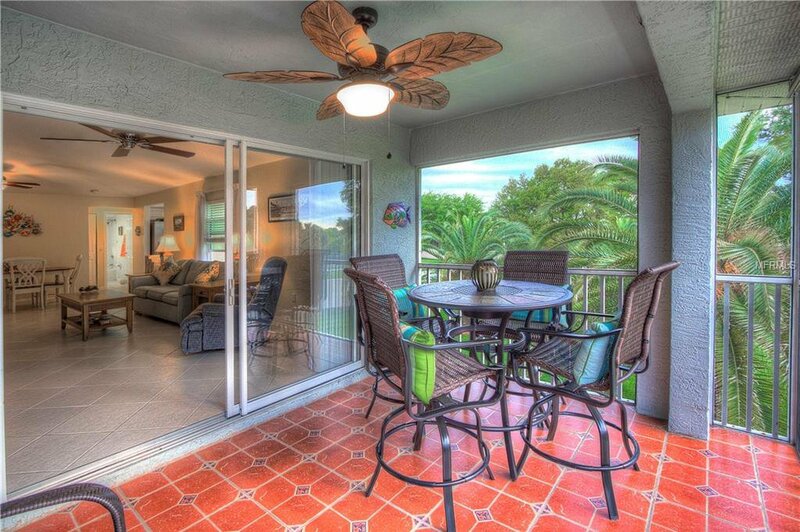 Beautiful view thru living room to lanai and tropical landscaping. 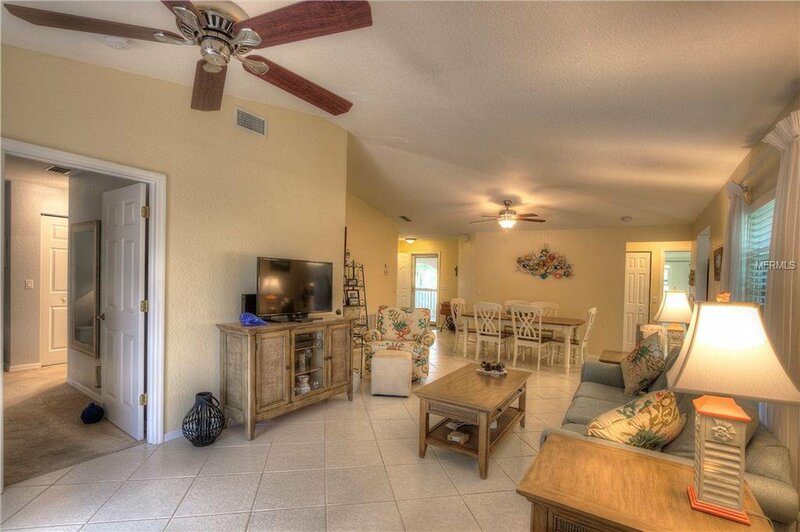 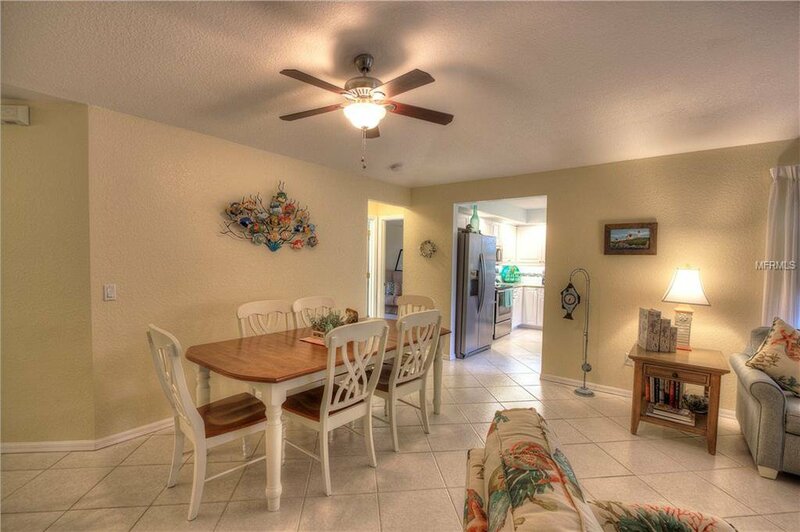 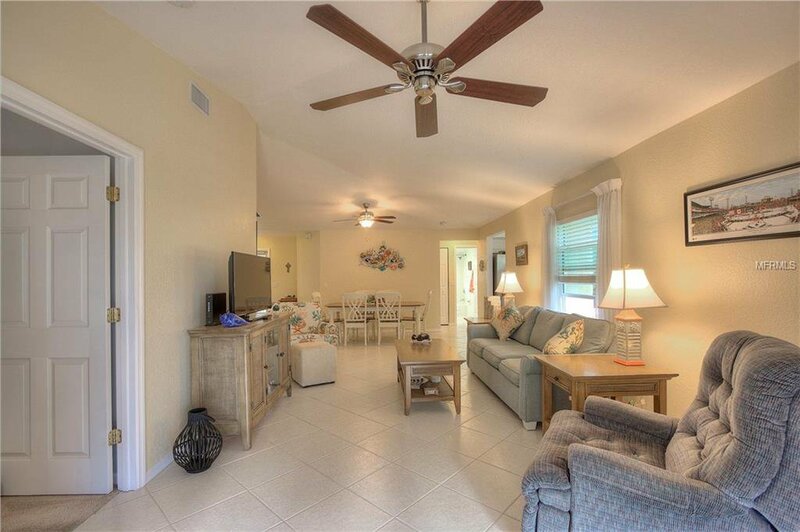 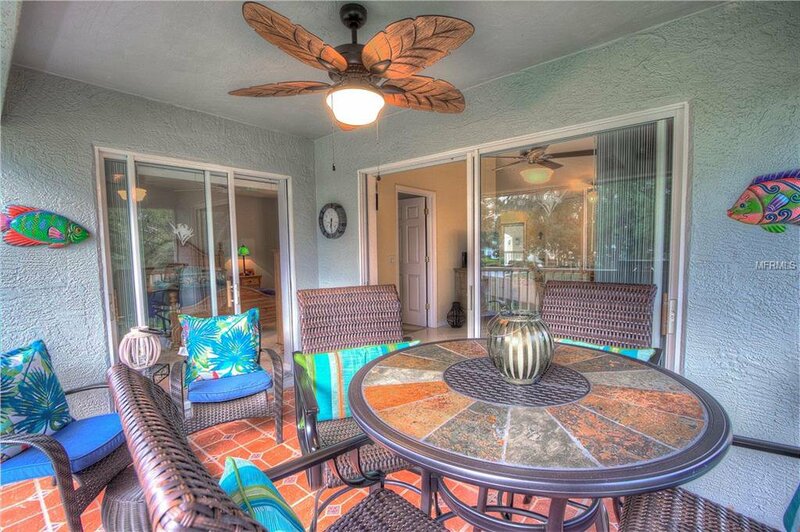 Lanai features room for dining, lounging and has ceiling fan to enjoy those Tropical Breezes. 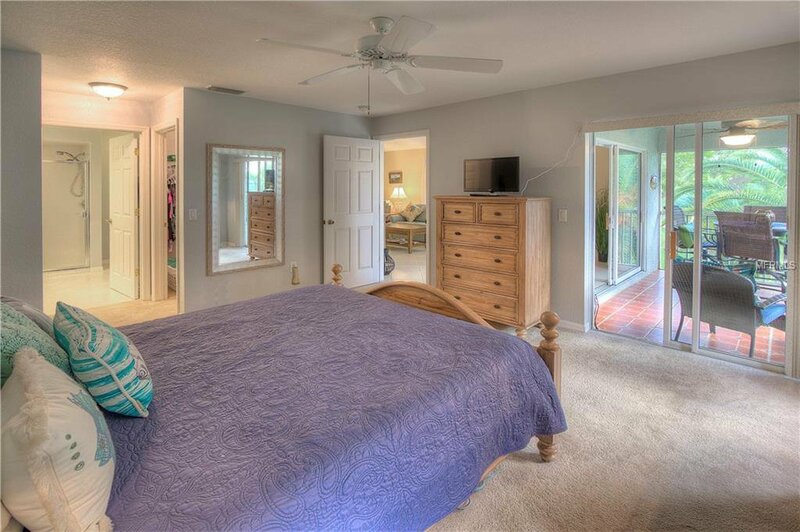 Large Master (13 x 15) with walk in closet and Master Bath. 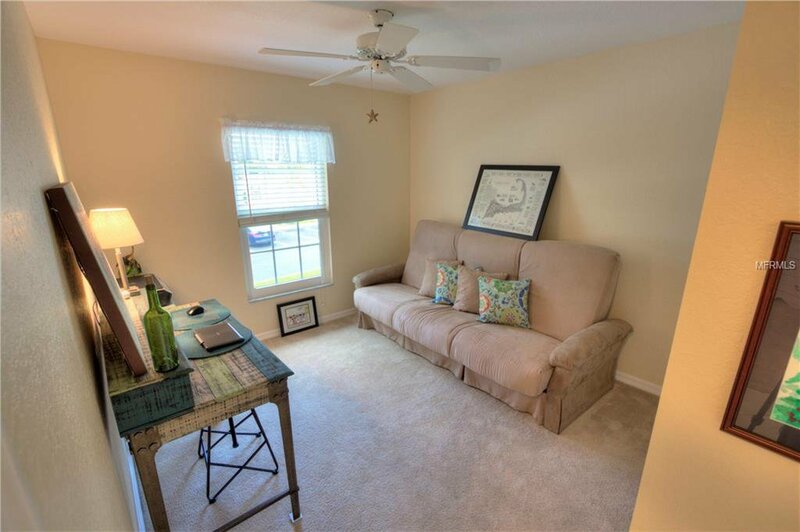 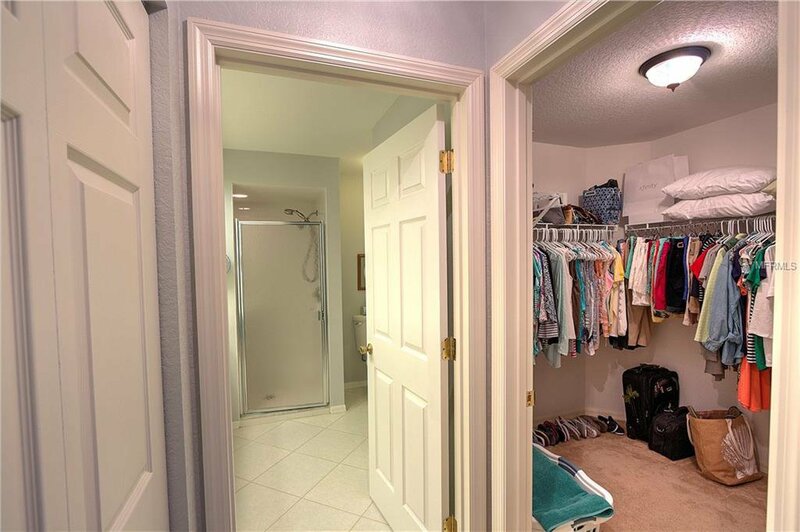 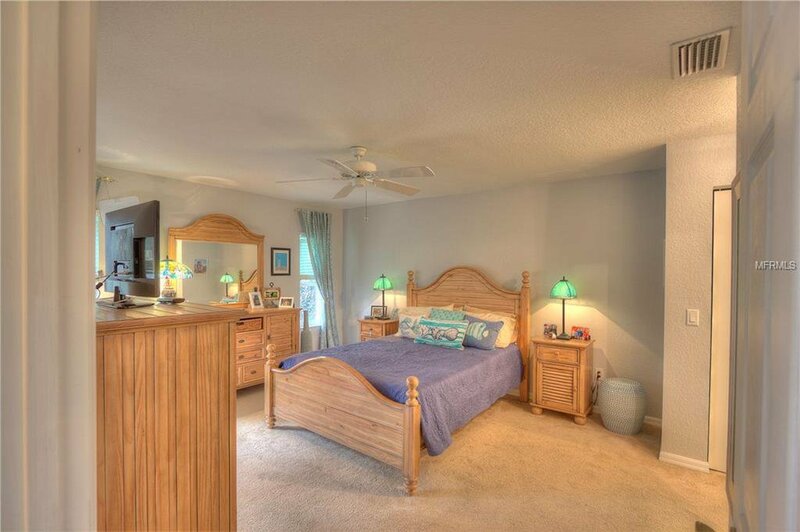 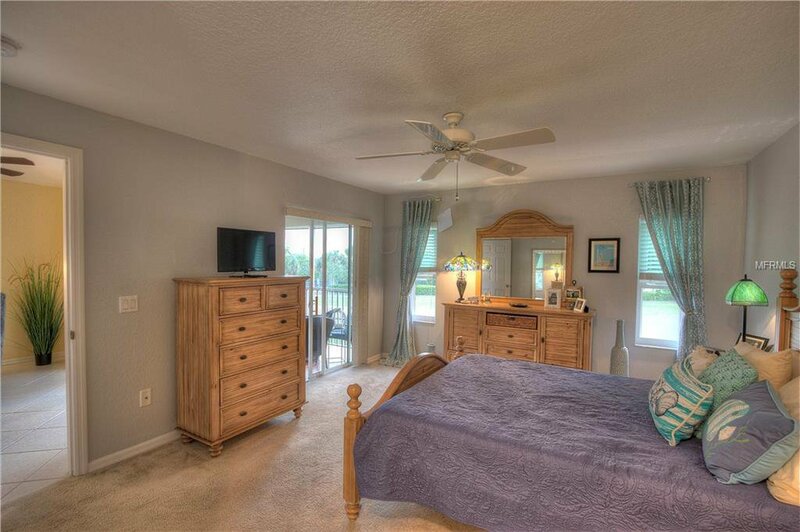 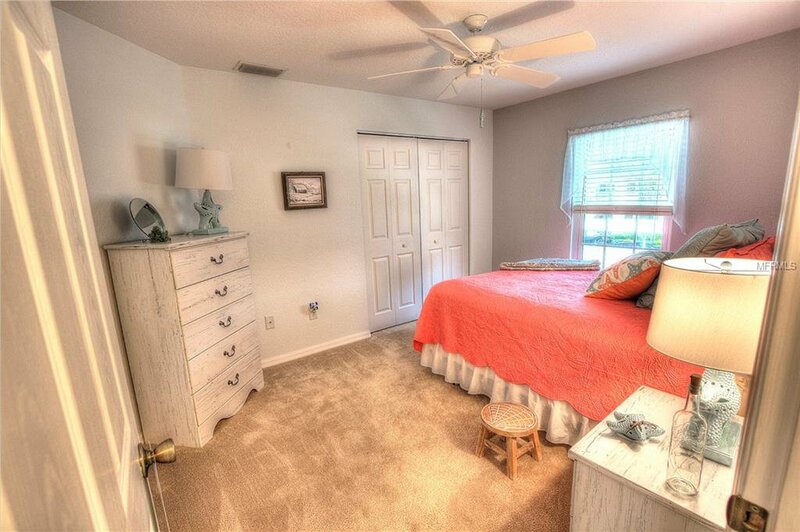 (2) Guest Bedrooms and a Guest Bath on opposite side from Master provides extra privacy. 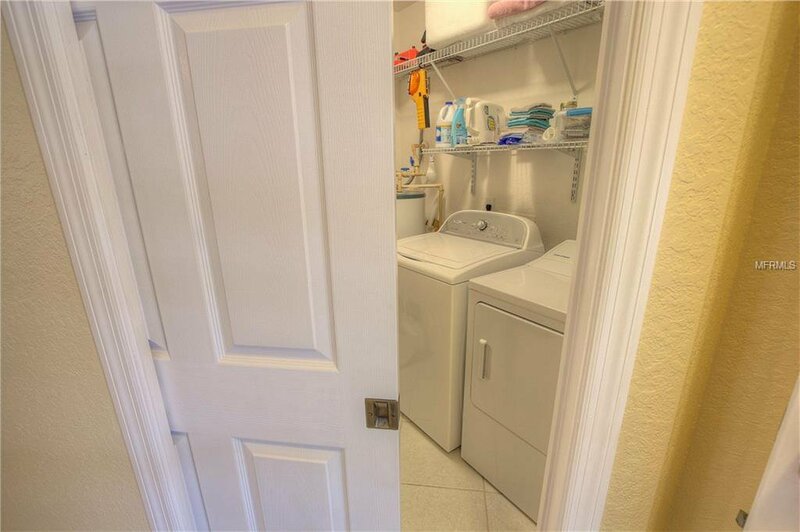 Easy Access to Assigned Parking and Storage Unit. 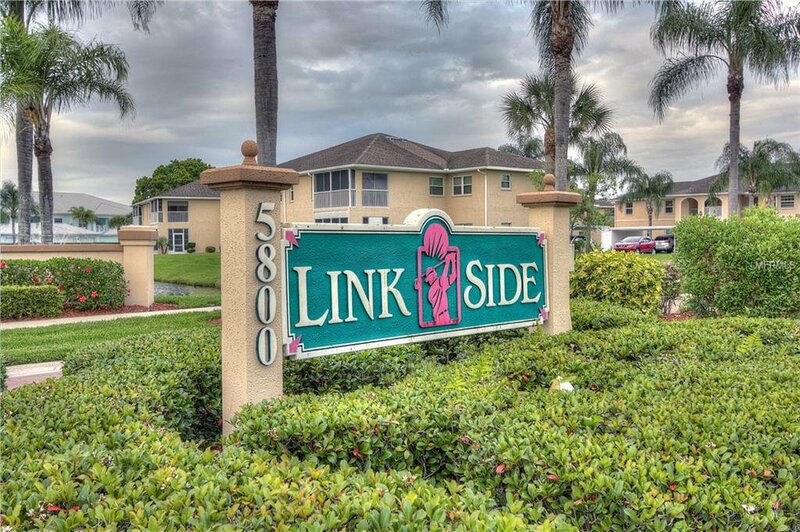 Friendly Community with sidewalks for walking and a Park close by. 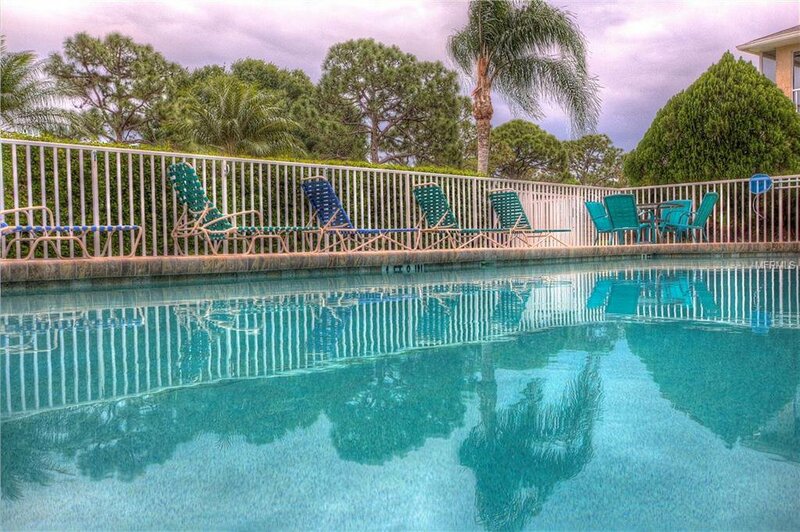 PROFESSIONAL PHOTOS COMING SOON. 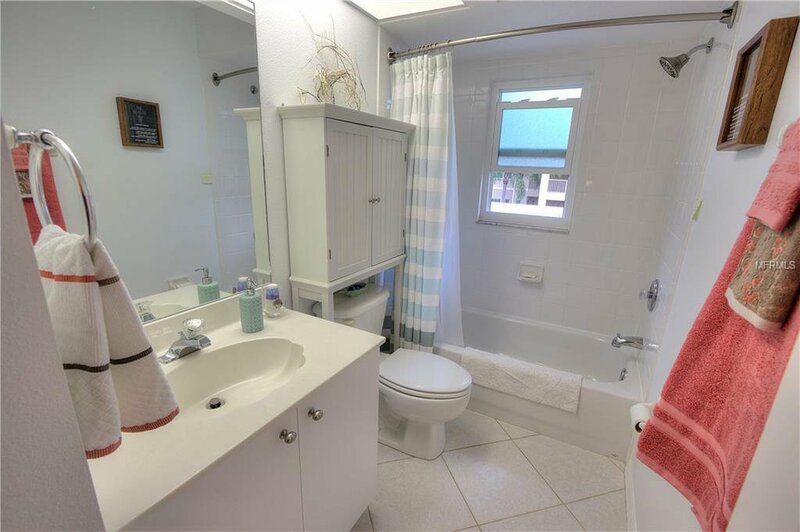 This one is a Gem and won't last long, make your appointment today.